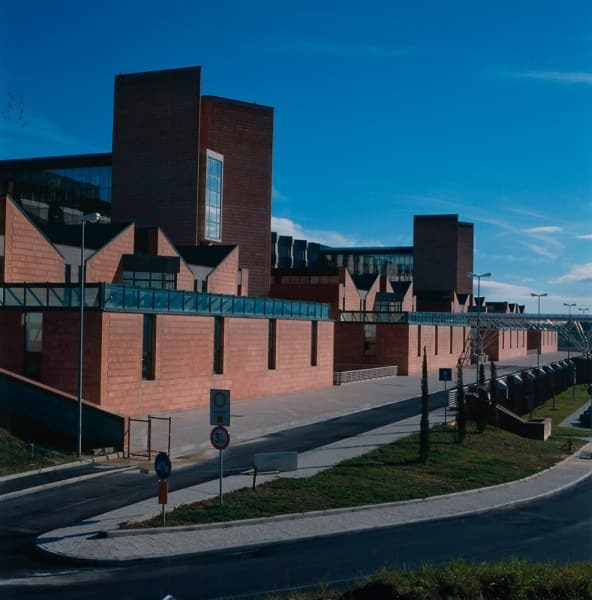 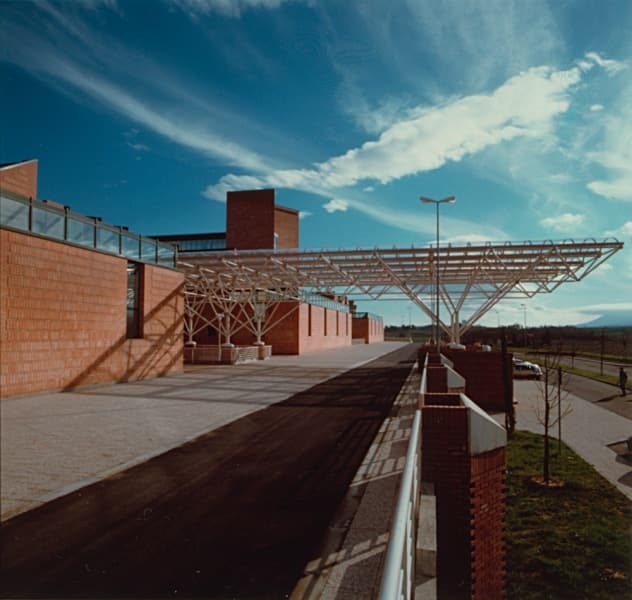 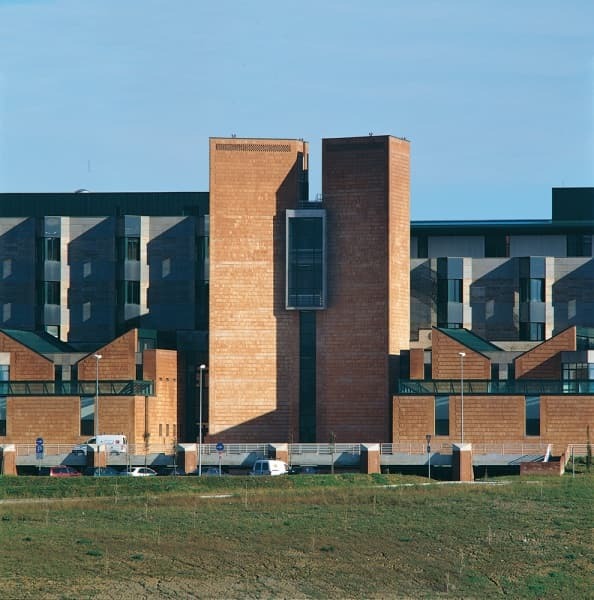 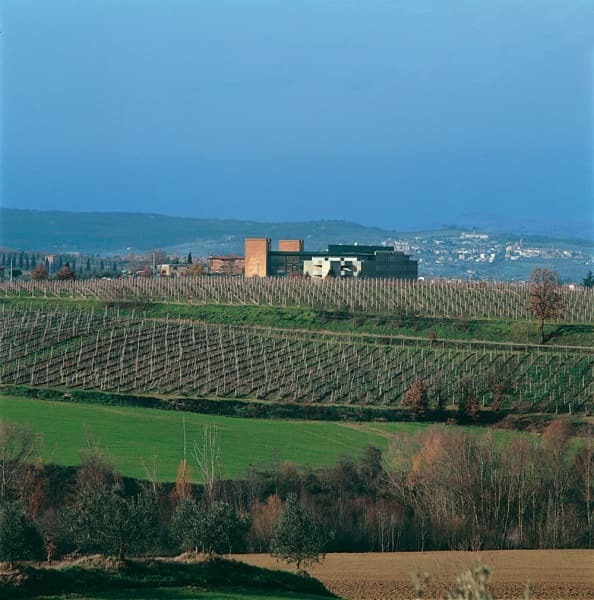 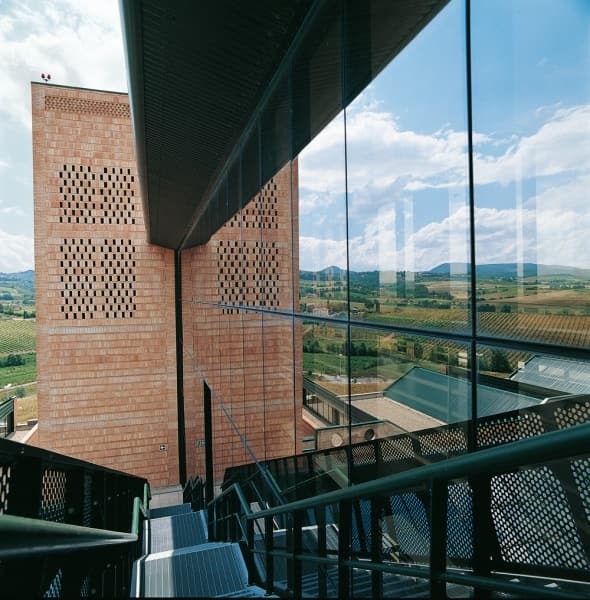 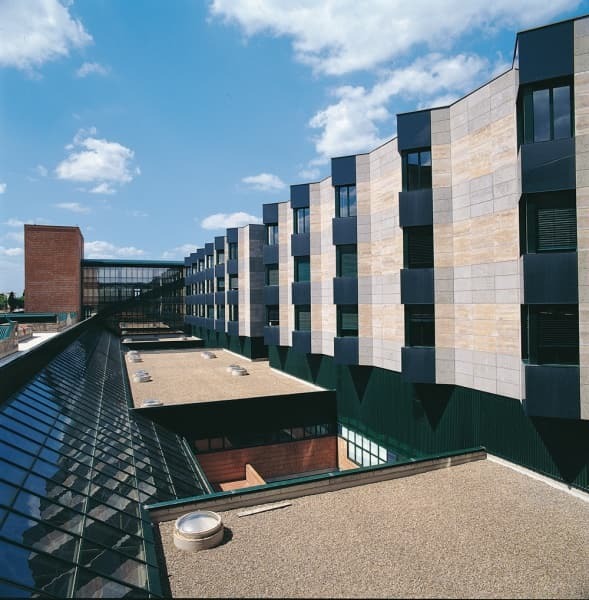 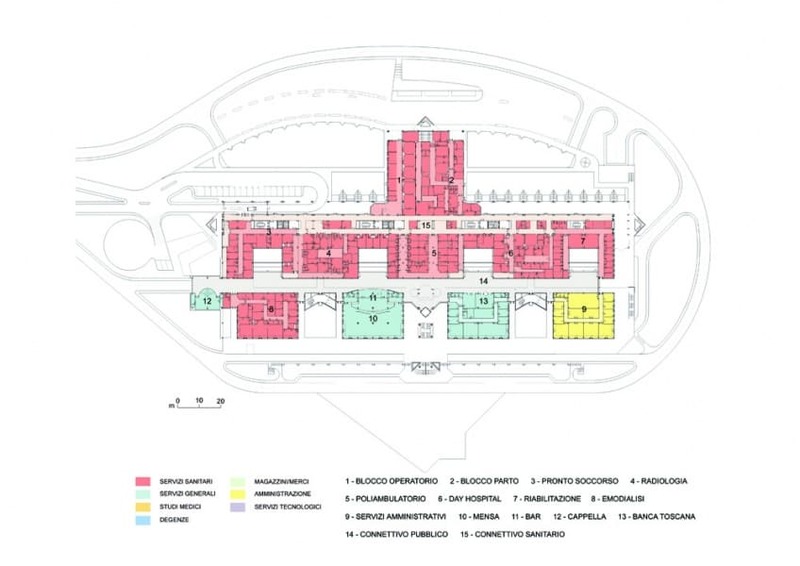 Valdichiana Joint Hospitals is the outcome of a sensitive response to the environmental context: the brick ‘towers’ that punctuate the compositional rhythm are a reinterpretation of the “castle” and “medieval fortification” elements that convey the area’s architectural history. 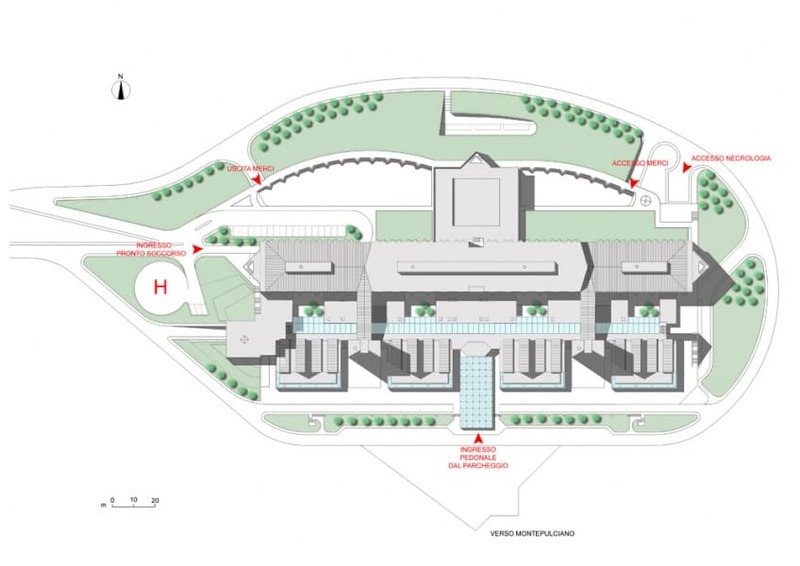 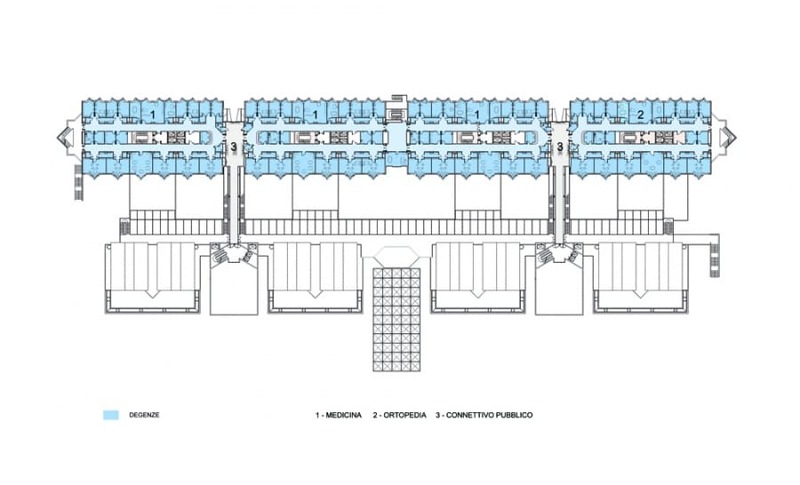 A hospital that, through its conception and realization, contains pilot-solutions that mark a long methodological research aimed at the flexibility of the space for the wellbeing of the patients and health workers. 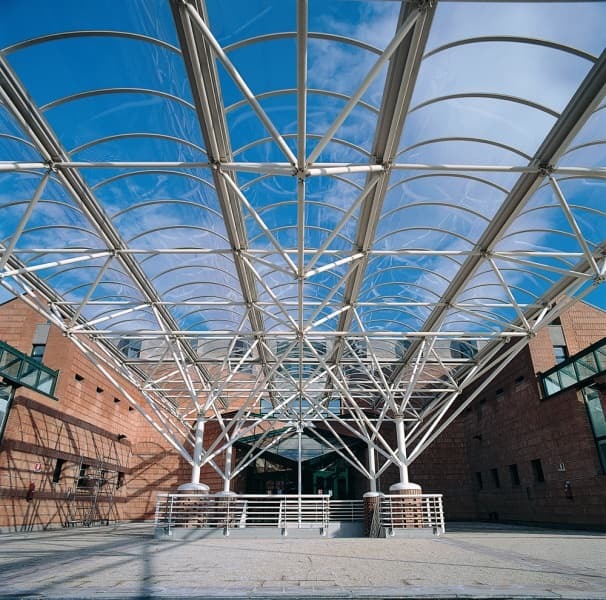 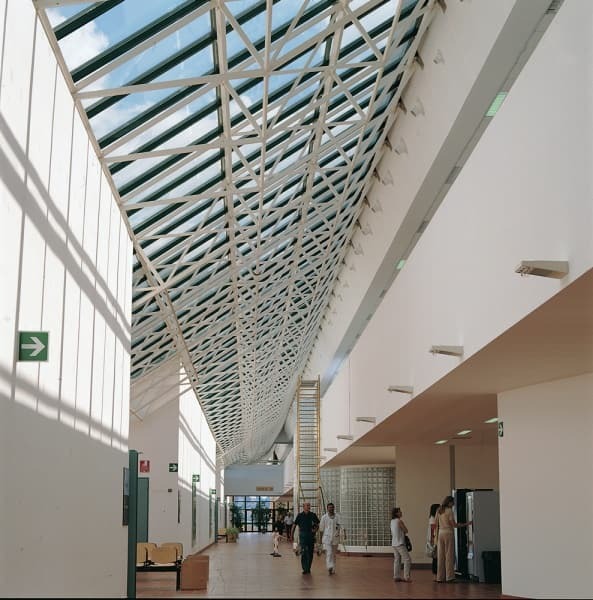 In 2002 UNICEF-OMS (Organizzazione Mondiale per la Sanità: World Health Organization) named it the fourth “most civilized hospital” and it was recognized as the “safest and most welcoming hospital in Italy” by the “Tribunal for patient rights”.